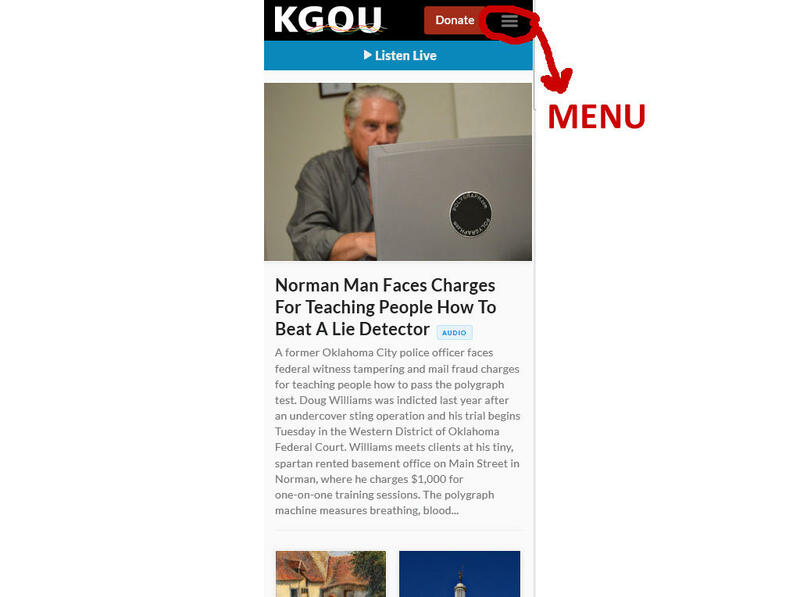 On a tablet or a smart phone, everything is narrowed down, and the navigation bar changes to three horizontal lines, but all the different sections of the website are still available. 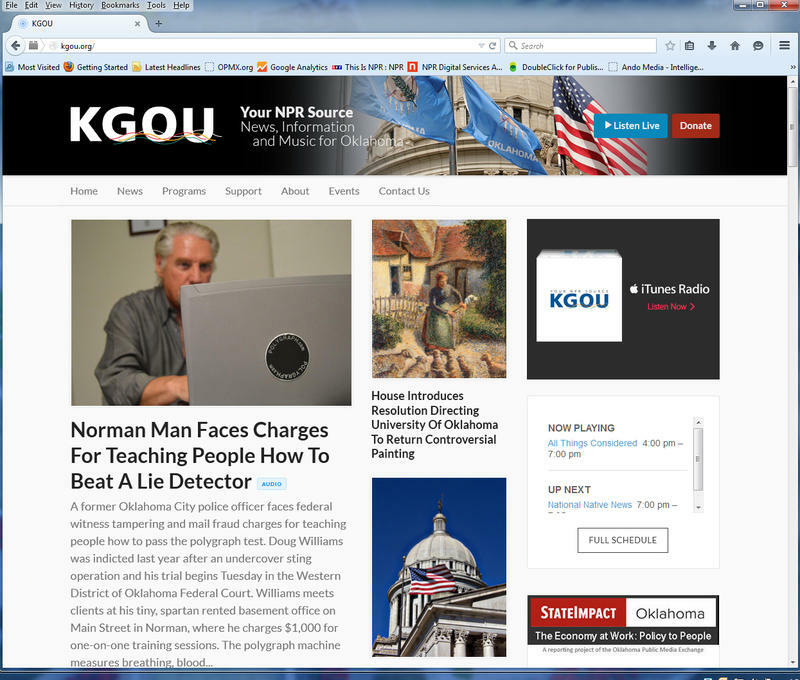 As we settle into using this new design, you might notice a few changes here and there. Our hope is that our website will become even more useful to you in keeping up with the news and all of our programs. Let us know how it works for you, especially if you encounter a problem finding your favorite feature. We'd be happy to show you around! This week, I am highlighting our students who have been recognized with awards in the past several months. 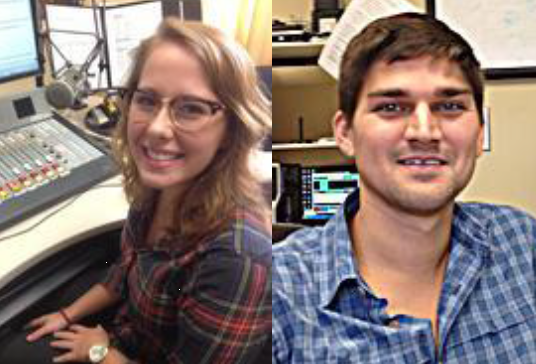 These awards are for work these students complete for class credit offered at KGOU through the University of Oklahoma Gaylord College of Journalism and Mass Communications, but these winning stories have also been broadcast by KGOU. 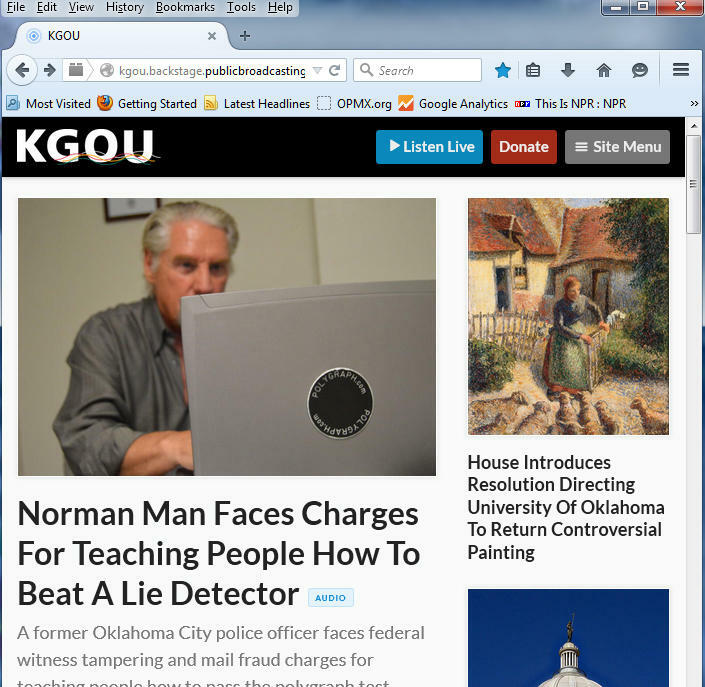 This spring, KGOU is joining the Morning Edition Book Club with our own local event. 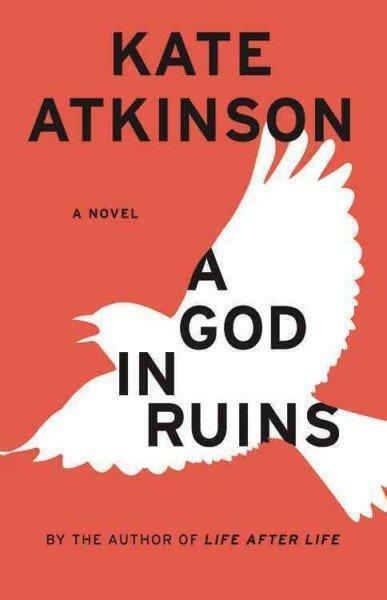 The second book selected for the Morning Edition Book Club is A God In Ruins by Kate Atkinson. The book follows Teddy who served as a bomber pilot during World War II and never expected to return home after the war. The book is told through Teddy's eyes, and also through the perspective of his daughter and his grandchildren. Morning Edition is planning weekly discussions on reddit, an interview with the author is scheduled for June 16, plus other activities. It’s the end of the semester at the University of Oklahoma and I’d like to recognize the students who have been working with us for the last several months. Finishing the Assignment: Radio class are Pam Ortega and Lydia Theban. Their final stories are scheduled for broadcast on Sunday, May 10 at noon. Completing Practicum are Matthew Percival and Michael Roberts. 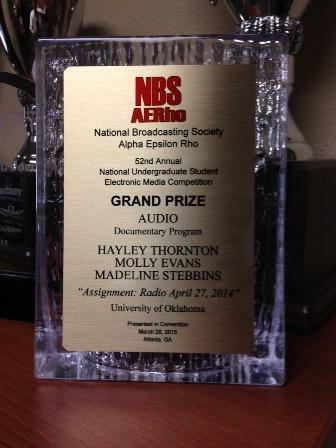 They were instrumental in editing a lot of audio and other behind-the-scenes efforts.